"Investor Alert!! Multi-Property Deal Available!! 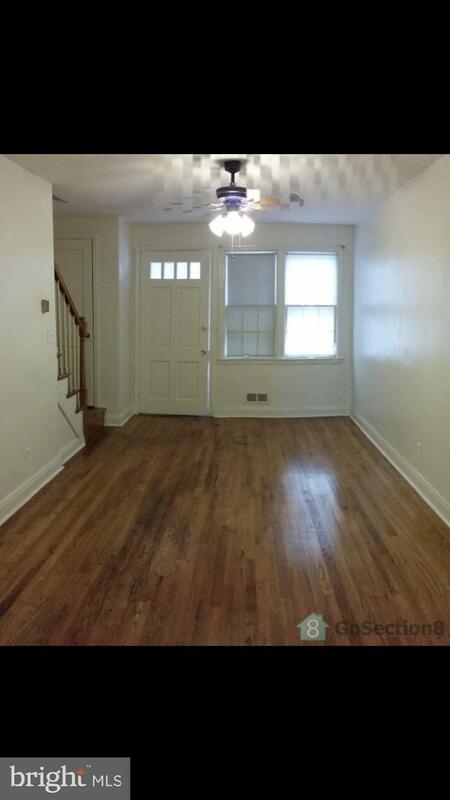 Property is currently rented through section 8 with a long-term tenant! 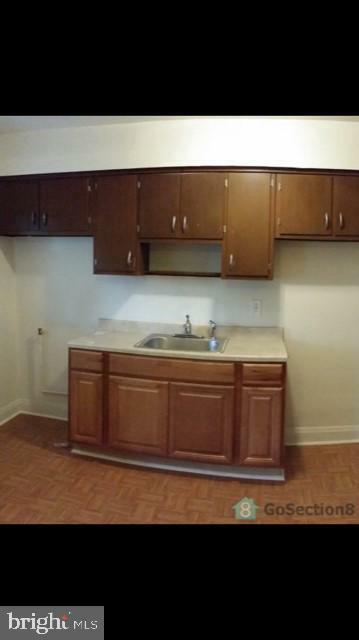 Currently rented as a two bedroom. 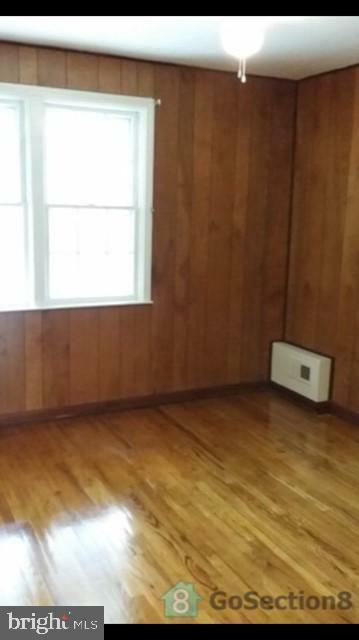 Hardwood floors throughout the whole home! Home requires very low maintenance! Up to date on all city inspections and registration. Other properties the seller is selling are 529 Wilson St and 533 Wilson St. All properties are rented and generating revenue! Schedule a showing today! Buy as a package deal! 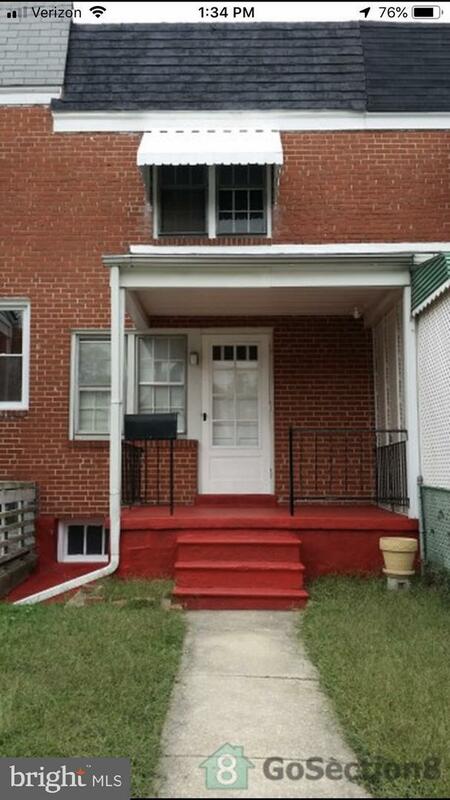 Great opportunity for an investor to make a long run return. ".